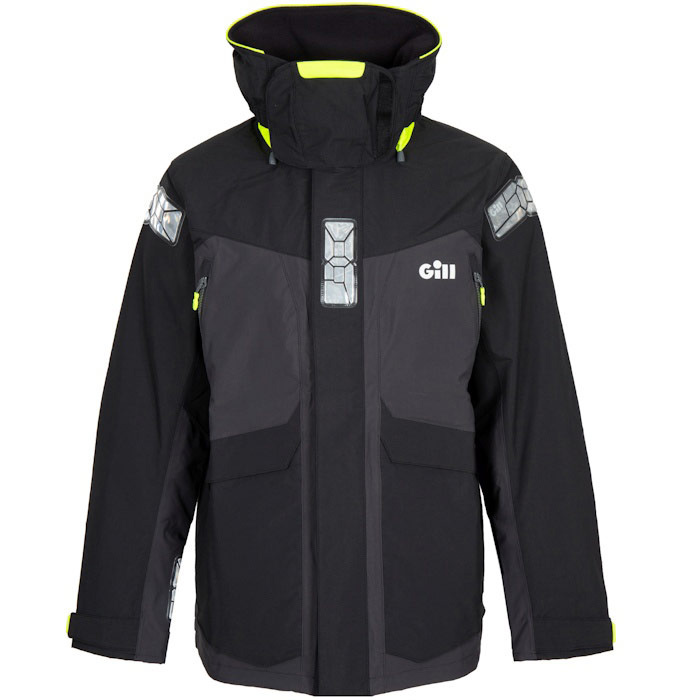 The Gill Offshore Men's OS2 Jacket is perfect for a day sail or a week-long regatta. 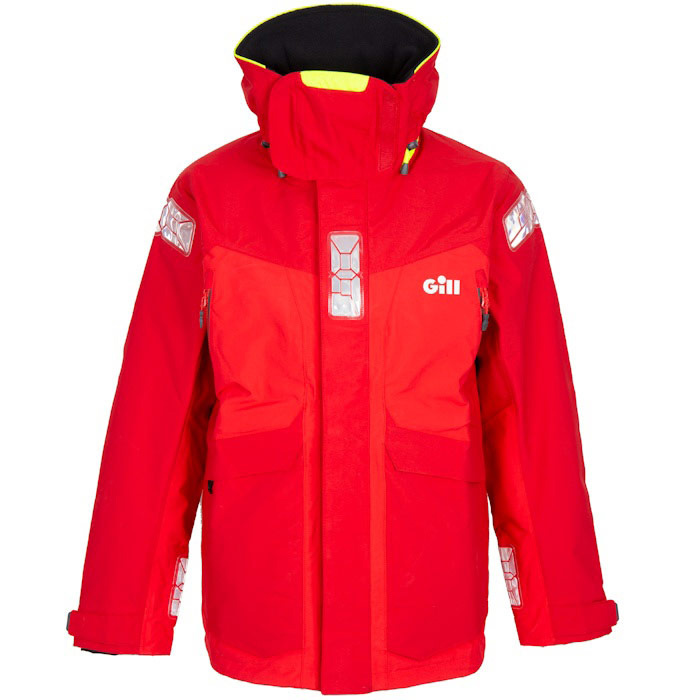 This next generation OS2 Offshore Jacket is the ideal companion for your next sailing adventure. 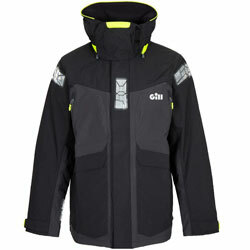 Its 2-layer laminated fabric creates an incredibly waterproof, windproof and breathable protective shell. 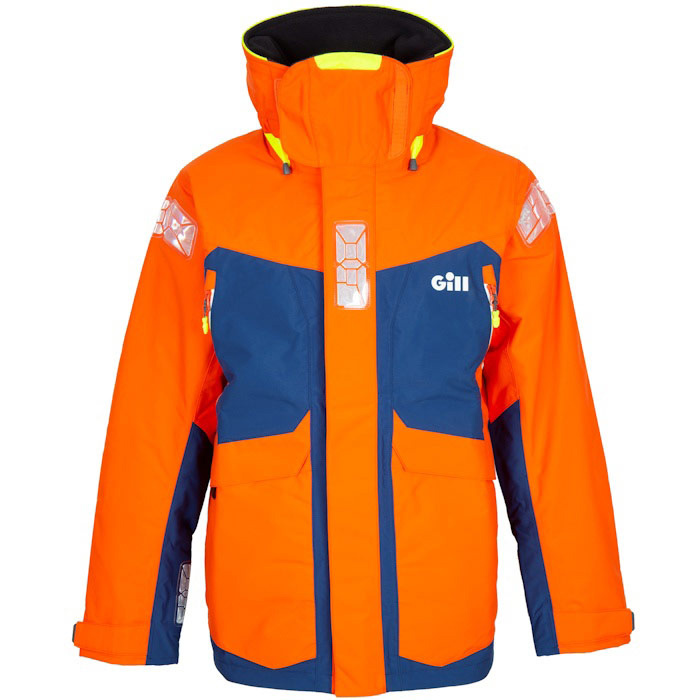 The high cut thermal collar provides comfort and warmth when you need it most. 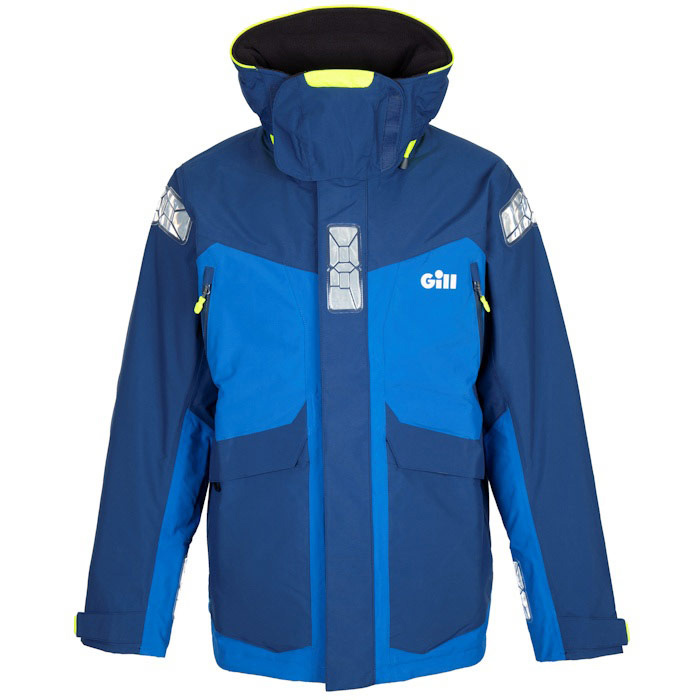 The advanced fabric features a combination of Hydrophobic and Hydrophilic technologies that efficiently transport moisture away from the skin and keeps you 100% protected from the elements.